Brume Okoloko is the Managing Director of DEL Waste Management Company, an innovative company committed to providing integrated waste management services to the oil and gas industry. He is a seasoned and accomplished professional with broad experience across the oil and gas industry value chain. Brume has developed and re-engineered corporate operating models to increase efficiency and maximize company profitability. As Managing Director, he has driven a variety of executive initiatives including financial restructuring, infrastructure design, process reengineering, corporate turnaround, reorganization, and business integration. Brume has over 17 years of experience as a key contributor to enterprise-level planning and decision making in both the oil and gas and environmental services industries. He is a board-level consultant and trusted advisor to investors, top-level executives, and board members of key industry players. In the course of his oil and gas career, Brume has recorded a number of successes in corporate performance and resource maximization, while developing, mentoring, and motivating high performing business, sales, marketing, product development, and product management teams. Brume holds a Bachelor of Science (BSc) degree in Zoology from the University of Benin and a Masters of Business Administration (MBA) degree from ASTON University, Birmingham, United Kingdom. 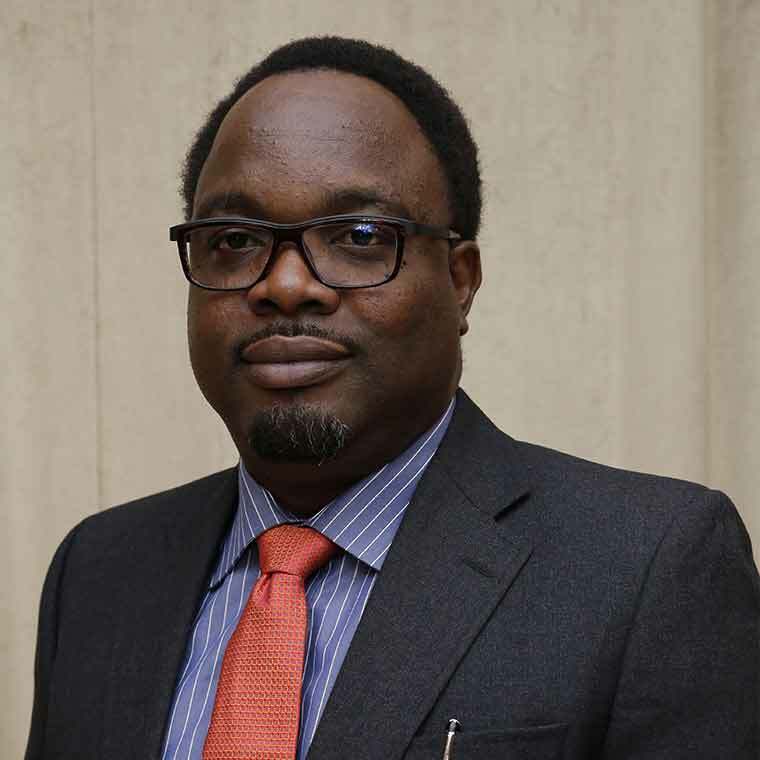 He has also attended a number of executive training programs in Petroleum Trading, Product Pricing, Logistics Management, and Strategic Thinking.